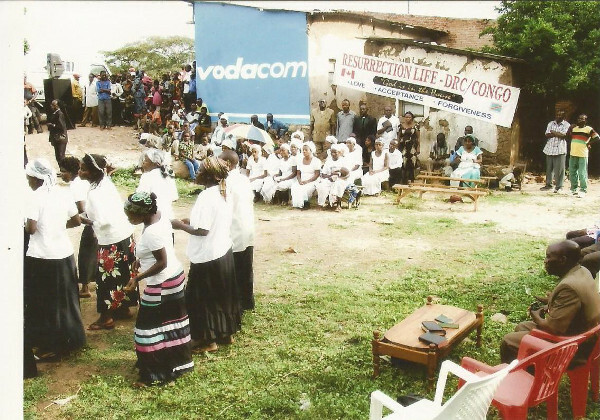 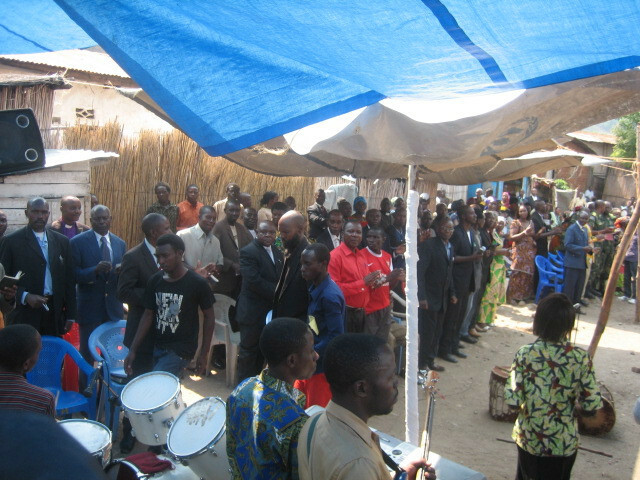 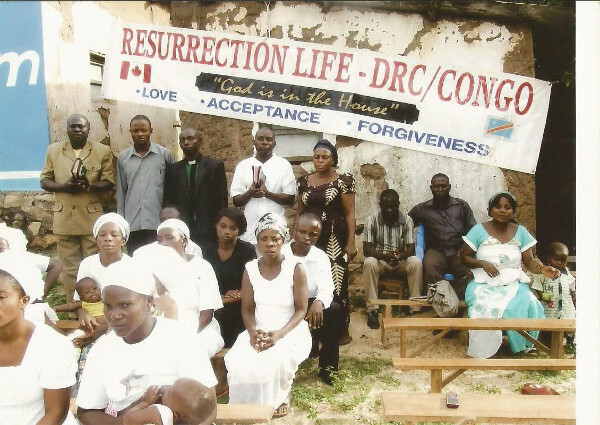 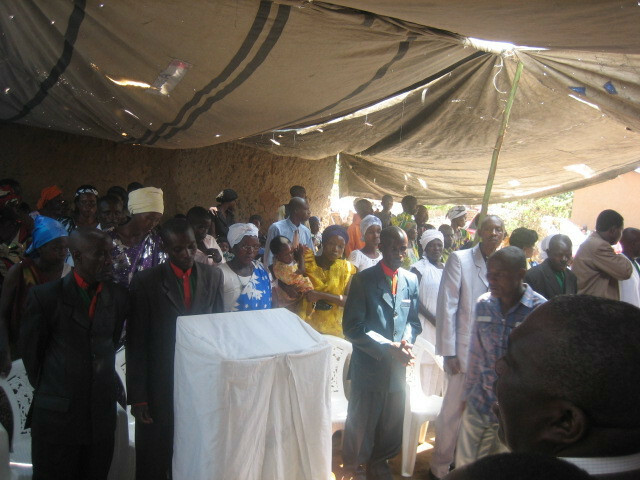 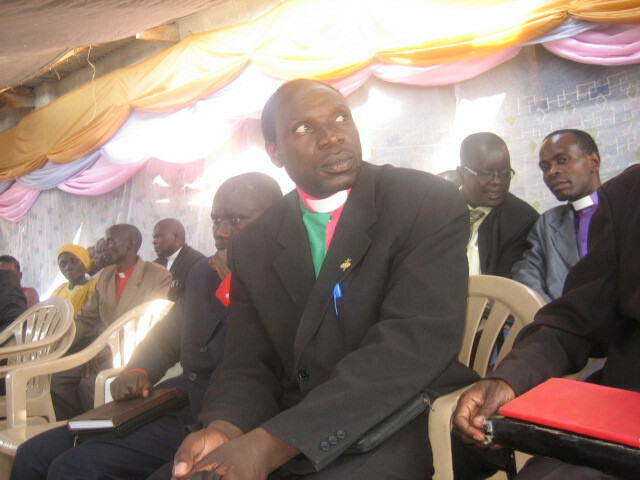 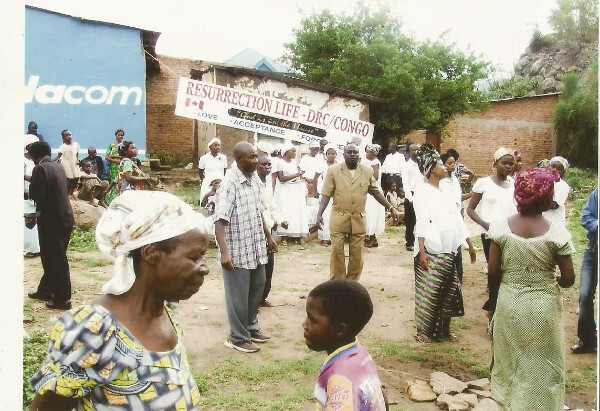 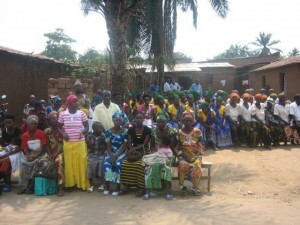 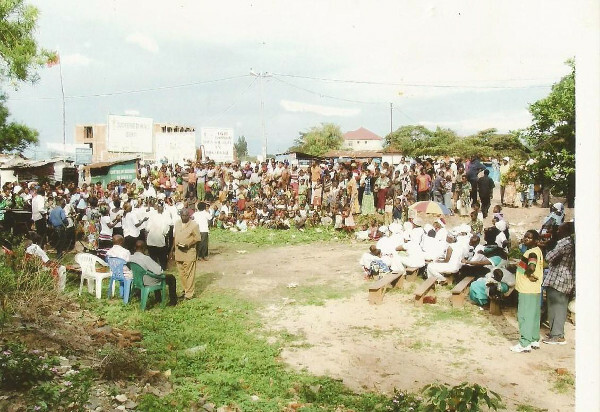 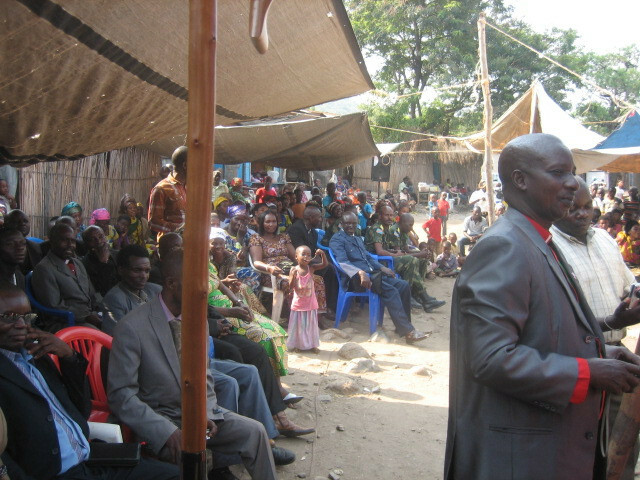 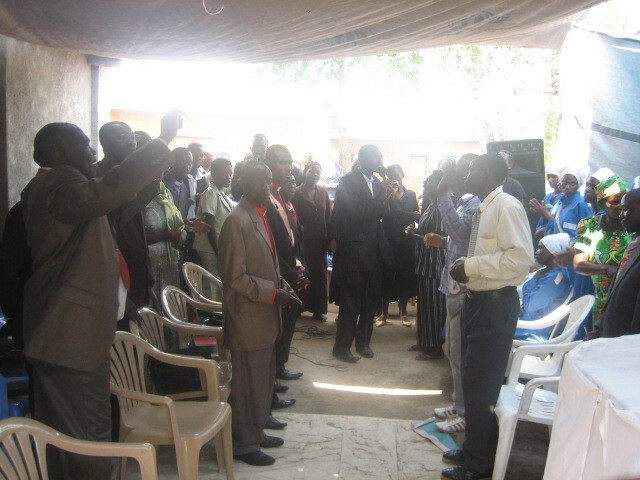 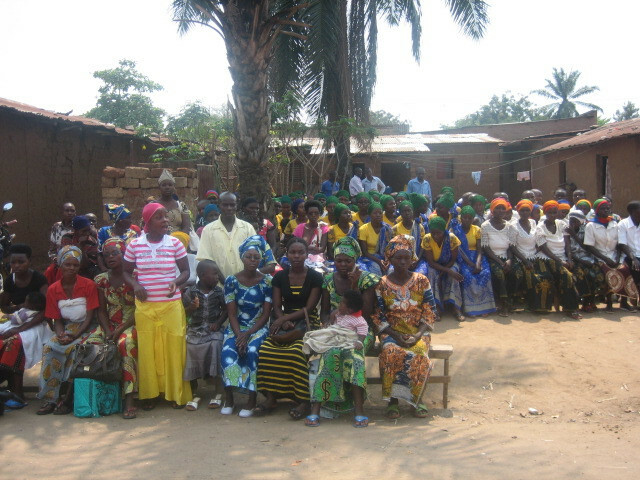 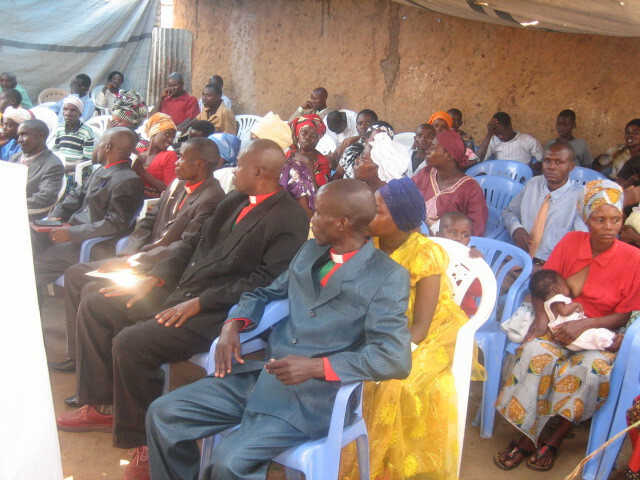 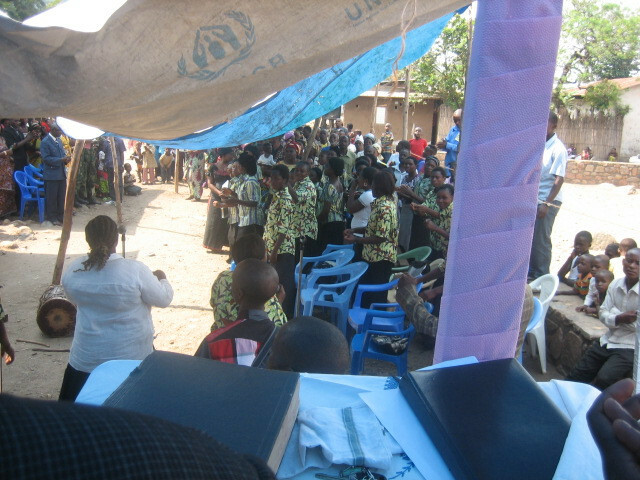 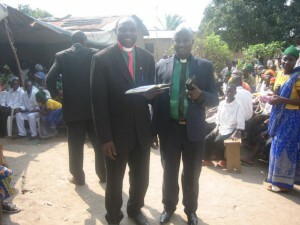 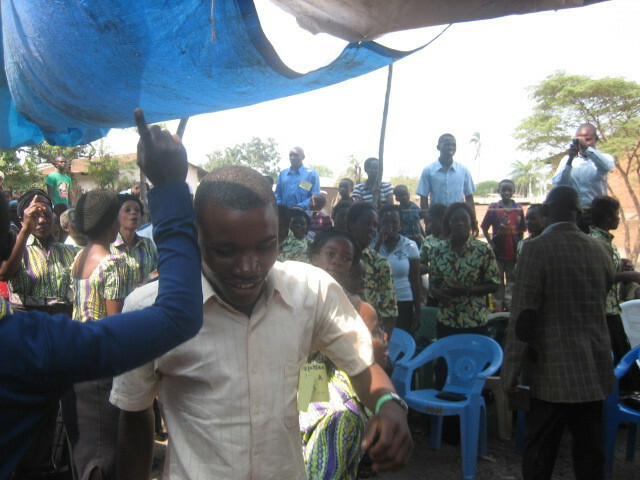 Pastor Jean is raising up leadership in the DRC/Congo. 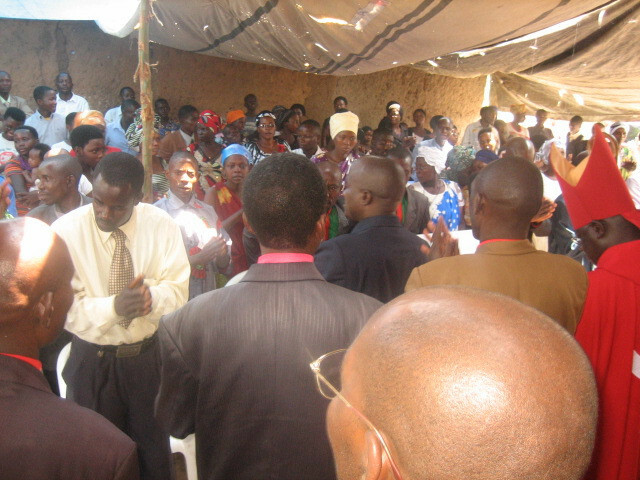 They are having Jesus Crusades and many souls are coming into the Kingdom in the war torn land. Bishop Patrick Matware is a spiritual covering for RLM Africa and is helping develop the leaders in the DRC/Congo, Burundi and Rwanda. 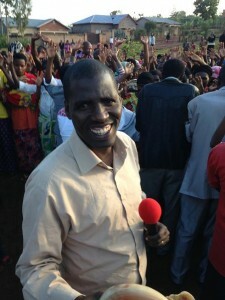 He is in the photo below.